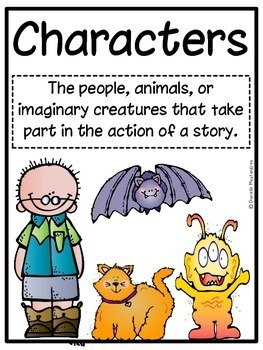 This unit is 73 pages in length and is perfect to teach the story elements character and setting to young learners! 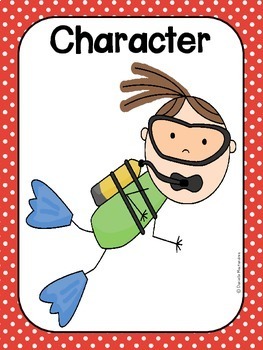 This unit contains colorful character cards, mini half page character and setting match cards, character and setting non-match cards that can be used to create interesting unique stories by having students pick a character card and a setting cards and write a story. 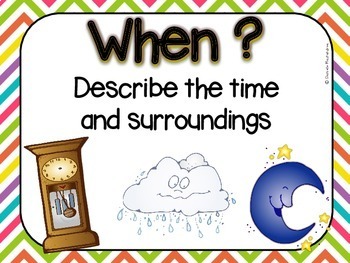 This unit also contains a character and setting explanation poster and many graphic organizers. You will not be disappointed. 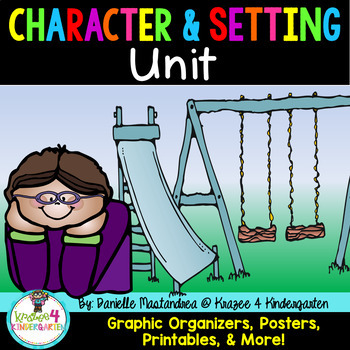 Your students will have tons of fun learning about characters and various settings!